Johannes Kepler was a talented guy. 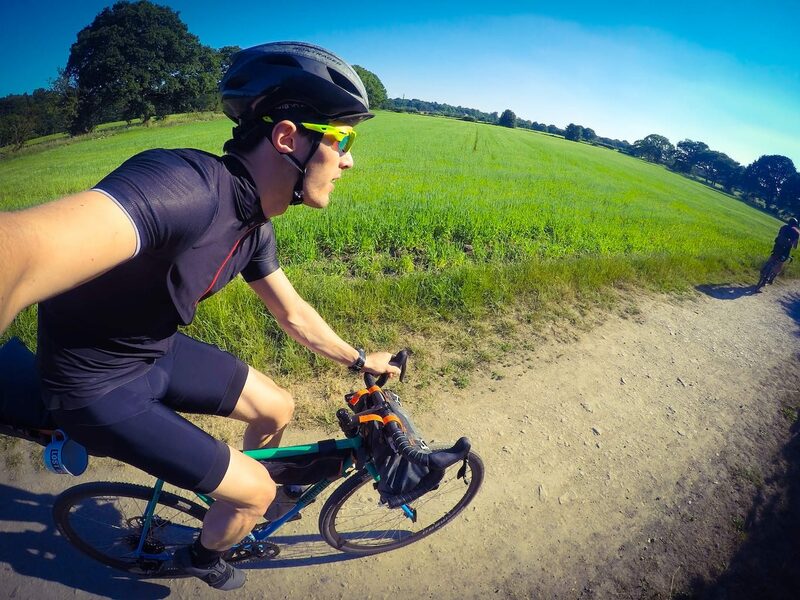 A little known fact is that in his spare time, in between developing the laws of planetary motion, he loved nothing more than to shred the local trails of Graz on his steel gravel bike. 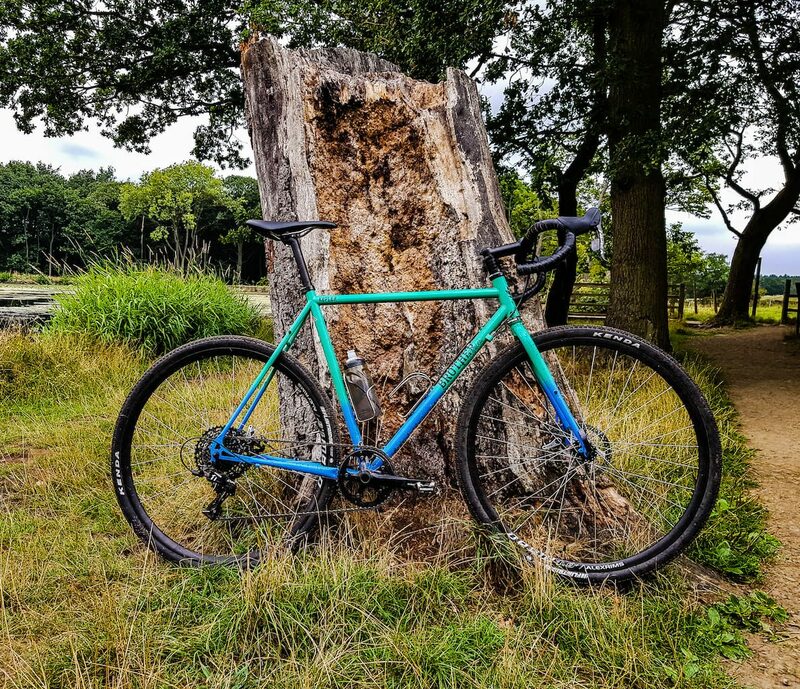 It was only natural that some 430 years later, Brother Cycles should pay tribute to Jo (as he probably wasn’t called) with its own steel gravel bike – or something like that, maybe? 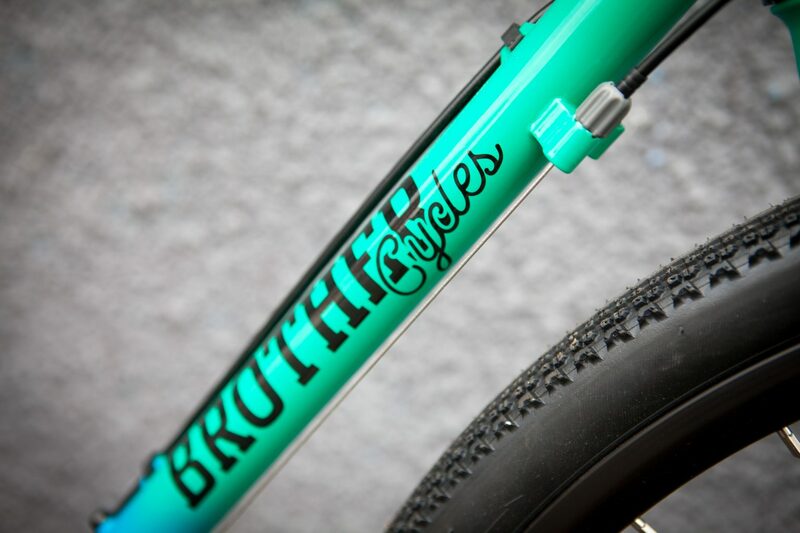 Brother Cycles has been making the Kepler for a good few years, now. It was the first bike that stepped away from the company’s road/fixed wheel roots. Keeping up with the times, it added the disc model to the range shortly after. In keeping with the rest of Brother’s range, the Kepler Disc keeps things simple. 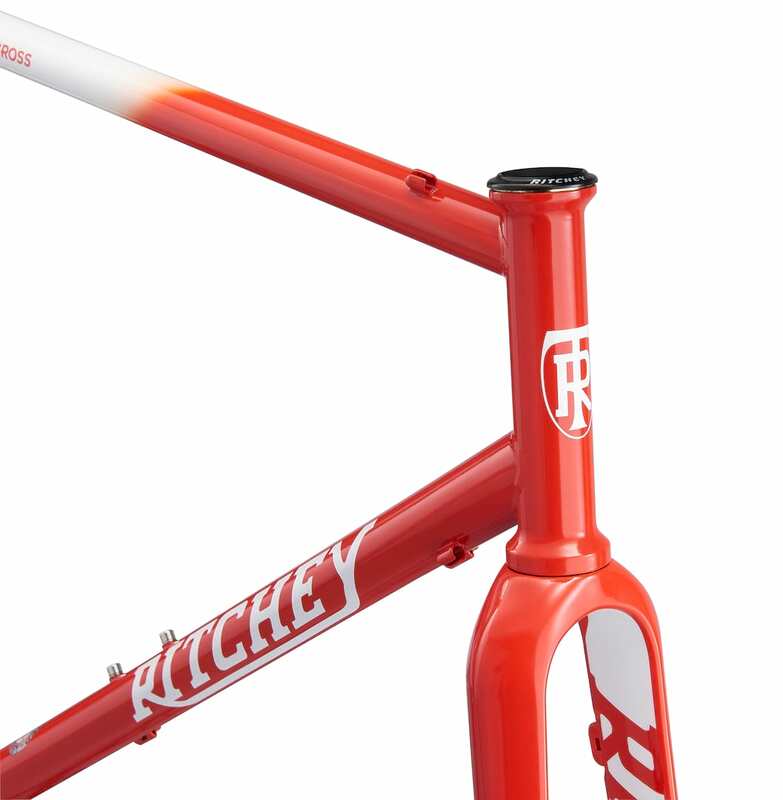 The frameset and forks are chromoly 4130 steel, it uses a straight 1 1/8th steerer, IS disc brake mounts, threaded bottom bracket and QR dropouts front and rear. There’s nothing inherently wrong with any of these (indeed, in the case of threaded bottom brackets, more recent “improvements” have been anything but), but the industry seems to have moved on over the last few years. From tapered head tubes to bolt-thru axles, we have been told that these innovations improve ride quality. Has the Kepler been left behind? Are we having the wool pulled over our eyes by everyone else? Or is the reality a little more subtle? There was only one way to find out. We won’t repeat out First Look run down of the bike, but in quick summary, the Kepler Disc Complete comes built up with a SRAM Apex1 groupset to cover go duties. 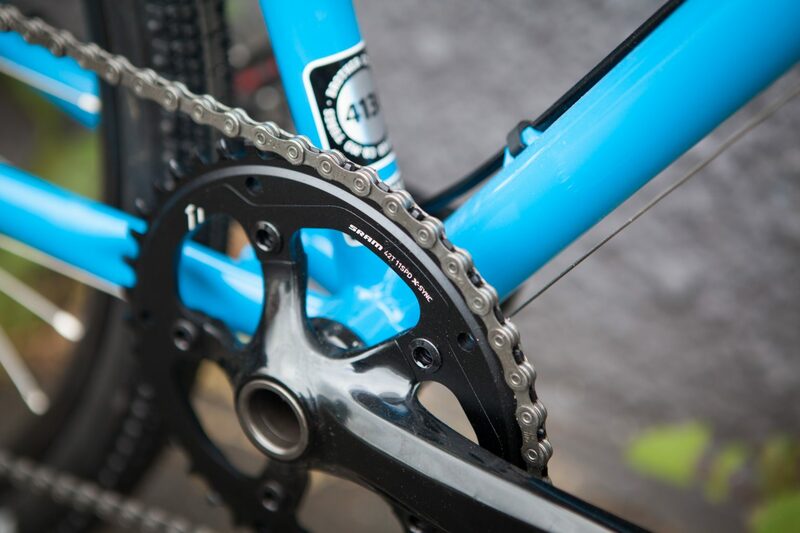 The 11-42t cassette gives good range for gravel road winching and tarmac smashing. 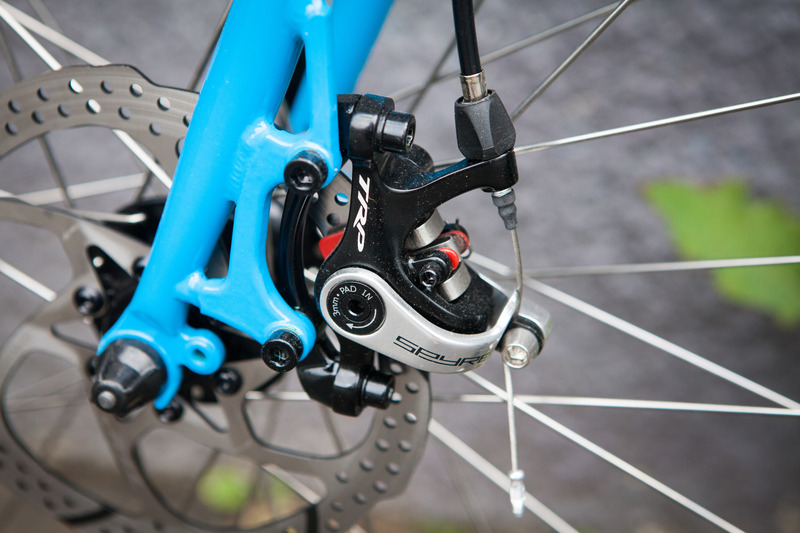 Rather than using SRAM brake callipers, Brother has chosen to go with TRP Spyres – a good choice, as they are probably our favourite non-hydraulic choice at the moment, helped by having both pistons activating on the disc, and better power as a result. The wheelset is a fairly basic Formula/Alex Rims combo, shod in new-to-us Kenda Flintridge 35c tyres. The good news for those of us who like a bit more volume on their gravel bike is there’s clearance for 42c in the Kepler frameset. Once we’d got used to the wild paint job (which we loved, as did most people who saw the Kepler on the trails – it’s also available in a stealthier colour), the most striking thing about the bike is it’s geometry. With a horizontal (almost rising towards the seat tube) top tube, and low front end, it blends quite traditional ‘cross angles (albeit with a slightly lower BB) and road looks. We aren’t one for dwelling on numbers at GritCX and would far rather just get out and ride, but the geo of the Kepler did mean that we instantly noticed a little less standover than we are used to on most gravel bikes, and we needed to run way more spacers under the stem than we’d normally need. Spacers obviously don’t make any difference to the way a bike rides, but aesthetically they are a little challenging and, more importantly, as someone who tends to be able to run all his bikes with a slammed stem, Tom needed a couple. If you are particularly inflexible, you might find yourself needing a full chimney stack on there. Finally, one possible reason for the “Kepler” moniker is the complete bike isn’t entirely light. Ok, it doesn’t quite have the mass of a small planet, but stepping from a lightweight carbon gravel bike, it did feel like the Kepler had a fair old gravitational pull. The total bike weighed in at 11kg – which is actually not too bad, especially given the steel fork and fairly weighty wheels. It would be easy to shed a lot of weight if you wanted to throw money at the frameset, but remember that the frame alone weighs 2kg. 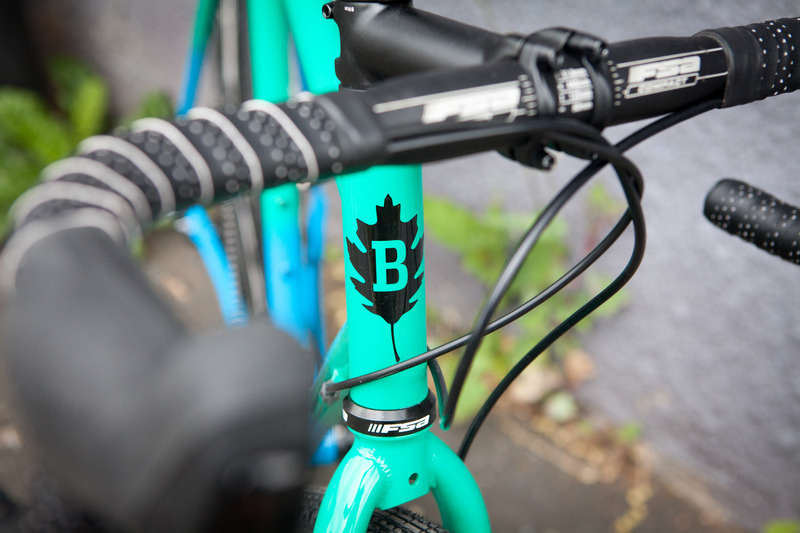 We aren’t sure if anyone really buys a steel bike if they are chasing weight though. Enough of the armchair critique. 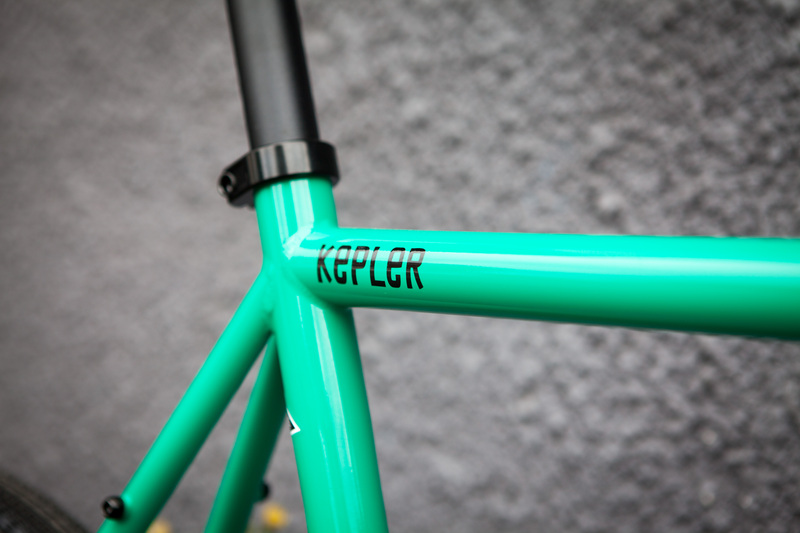 The Kepler arrived conveniently in time for the best summer in our riding lifetimes. This meant a lot of milage, mostly from the front door. 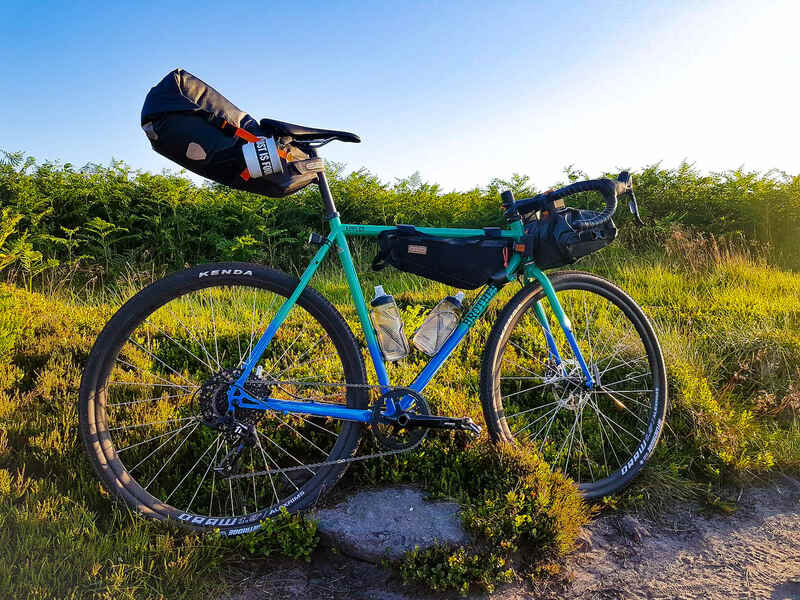 The test was split between Tech Ed Tom, and local shredder Alex Moloney – commutes, trail rides, long road miles and a few bikepacking trips were completed on the Kepler Disc and it made us rethink a few things. Firstly; bikes are bloody fun. I know, newsflash, eh – lets elaborate. Regardless of the “old” technology, nothing held back the fun factor when riding the Kepler. There was at no point when we were on the bike and thought “hmm, I wish this had bolt-thru axles”, or “I could do with a tapered headtube to really make the most of this trail”. It doesn’t work like that, does it? The Kepler was a giggle to ride. Despite the weight, it felt spritely on rolling singletrack and dusty tracks. 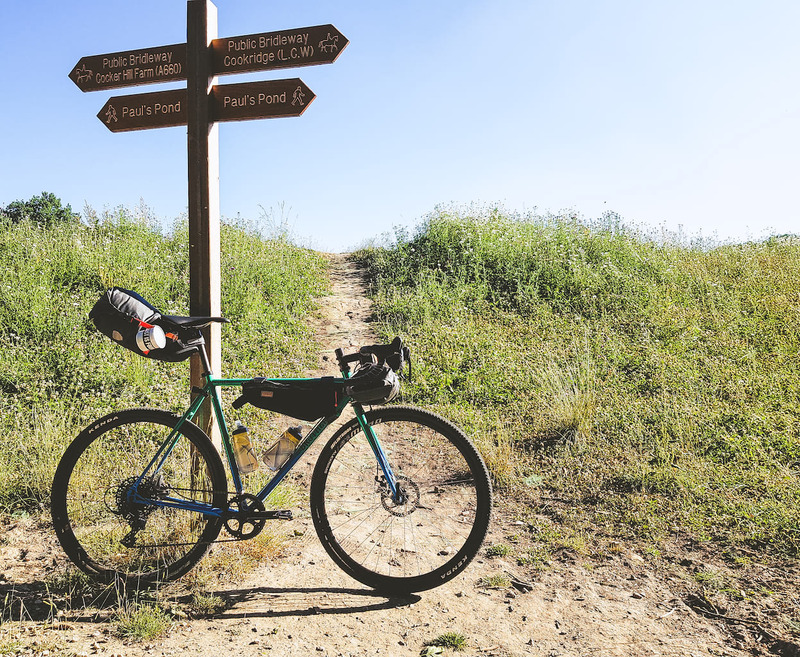 Compared to many of the gravel bikes we’ve tested recently, the Kepler Disc felt more than spritely, actually, it was almost nervy. Over time, it was something we got used to, and as we did we fell in love with it. The Kepler seemed most at home when threading between trees, on gently descending trails – dreamy stuff. Secondly; steel makes for good frames, even when it isn’t “posh” stuff. The non-branded 4130 of the Kepler was comfortable and while it maybe lacked a little bit of the zing of lighter tubing, it didn’t feel dead like some cheaper steel bikes can do. The forks were perhaps less comfortable. The ride was both a little harsh, and there was a little bit of twisting/flutter under hard braking. We aren’t completely convinced by the need for bolt-thru axles at the rear of the bike, but reckon it makes sense at the front, helping to resist the twisting forces that a disc brake applies. 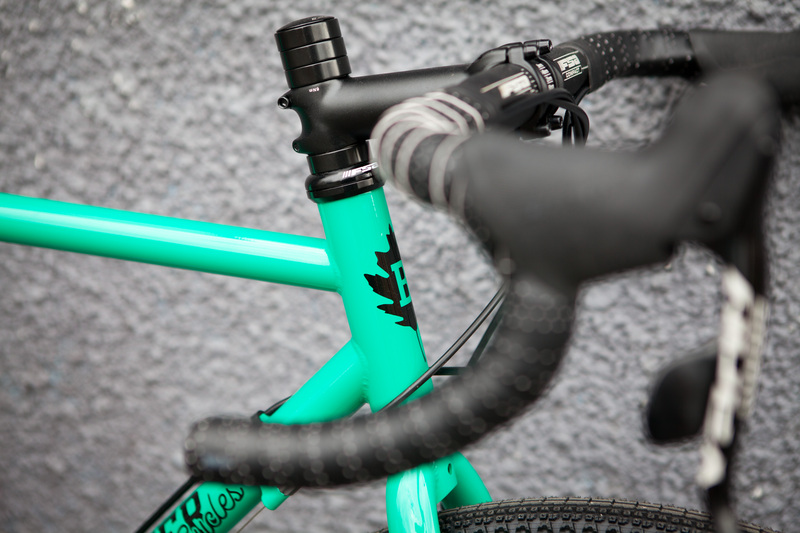 As with the Ritchey Outback we tested recently, we reckon there are probably some advantages to a 1 1/8th steerer. There is one disadvantage though: there are very few replacement forks on the market. Brother sells a carbon disc fork that will fit, but it too is quick release. And fully loaded. Photo, Alex Moloney. Next up, cable disc brakes. We are going to call it: there are times that cable discs might make sense, like when bikepacking in the back of beyond. 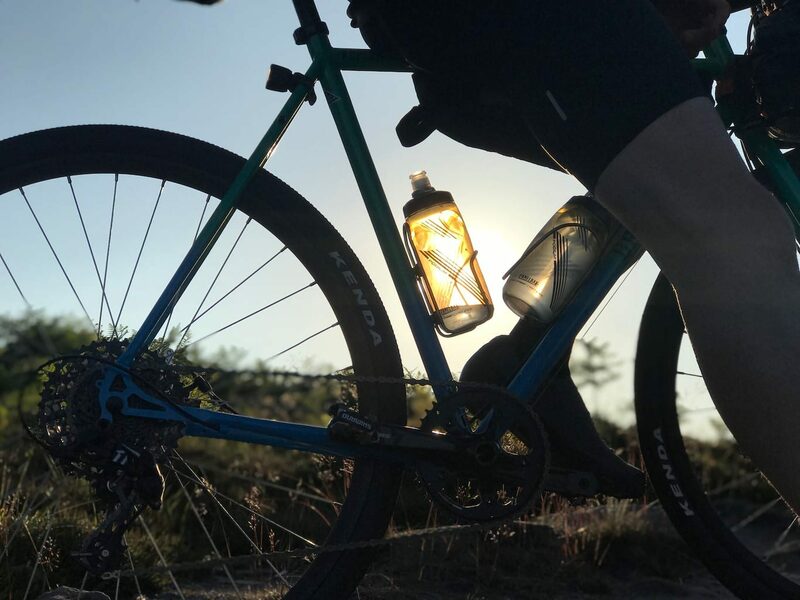 In all other scenarios, hydraulic brakes offer advantages sthough, and as the price of them comes down, it becomes harder and harder to forgive the downsides of cable. TRP Spyres are efficient enough stoppers, but there is always a little sponginess compared to hydraulic, and the need to adjust for pad wear. Again, we didn’t find ourselves wishing for anything else when actually riding, but did have to brake earlier and with more force than we’ve got used to. This was particularly evident when the bike was loaded up with bikepacking luggage – perhaps the only time we were left yearning for more out-and-out power. The SRAM Apex1 groupset performed well. We are both fans of Double Tap. If you are a died in the wool Shimano or even Campagnolo user, it will take some time to adjust to, and not everyone gets along with it, but even on the base-spec Apex groupset, all we needed to do was make a couple of cable tension adjustments early on in the test. Tom’s regularly said that he’s a convert to 1x for all things off road, and that’s still the case. If you really want to run a double and front mech, there’s cable routing for one. Depending on what you want to do with the Kepler, we reckon the 42t chainring and 11-42t cassette is a good starting point for gearing. If you are planning to use the Kepler as primarily an off road bikepacking machine, you might want to think about dropping the size of the chainring slightly. 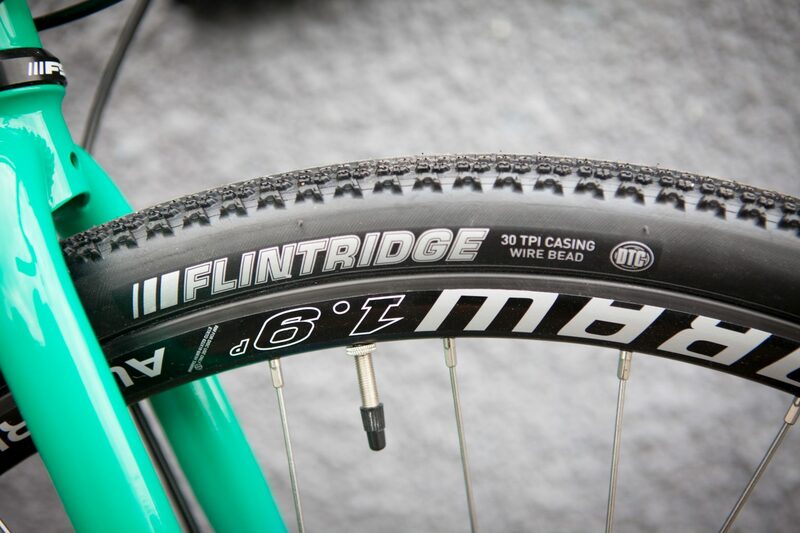 We were pleasantly surprised by the Kenda Flintridge tyres. On the dry trails of summer, they gripped well, without ever feeling draggy and they offered comfort and grip that belied their modest 35c width. It’s a small point, but we didn’t get on with the specified bar tape. It had little give, and combined with the somewhat unforgiving front end, left some pretty sore hands at the end of a ride. We’d swap it out for come classic corky stuff pretty quickly if we kept the Kepler longer. If you are won over by the Kepler Disc’s take on gravel, there’s a couple of questions left. Is it worth the cash? There is no way around it, £1600 is a little on the high side for an all steel, cable braked bike. 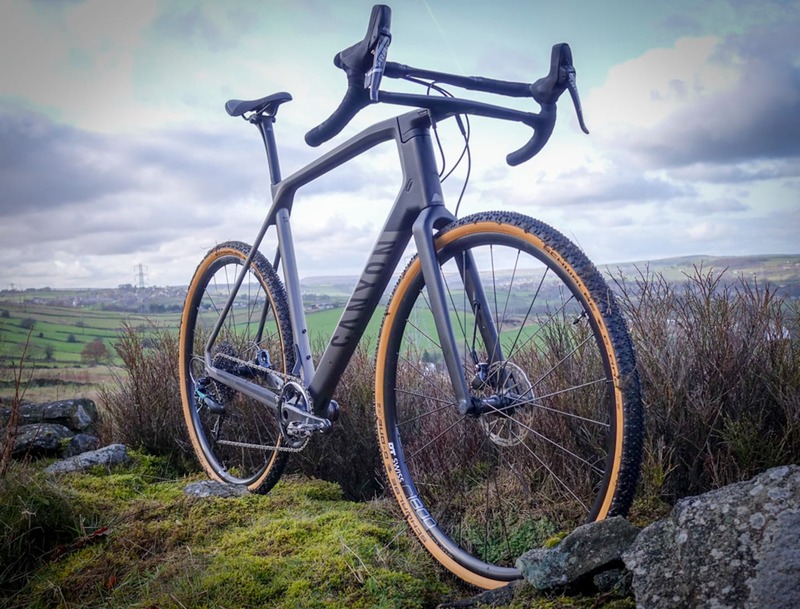 In comparison, the Cotic Escapade is available with Shimano 105 hydraulic brakes and a carbon fork for £1700, and with cable options for less. Brother is a small company, even in comparison to Cotic, and it will always struggle to match bigger boys when it comes to buying power. What it has done is bring a fun bike to market, for a reasonable price. It certainly isn’t a rip off and we reckon the guys have done a good job speccing good value components. Kepler. Johannes would be proud. We aren’t the only ones to rate the Kepler Disc, either. Brother Cycles has already sold out of some sizes now. Luckily the 2019 model is around the corner, with more clearance, a replaceable gear hanger and WTB tyres and saddle. Keep your eyes peeled for more shortly. 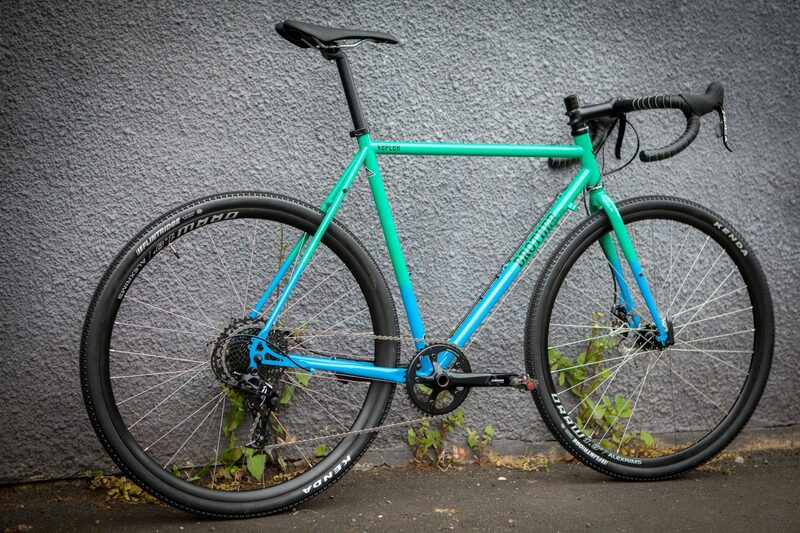 In the meantime, if you are tempted by the paint job, or just want an all steel gravel bike then the Kepler is and always will be a whole heap of fun.